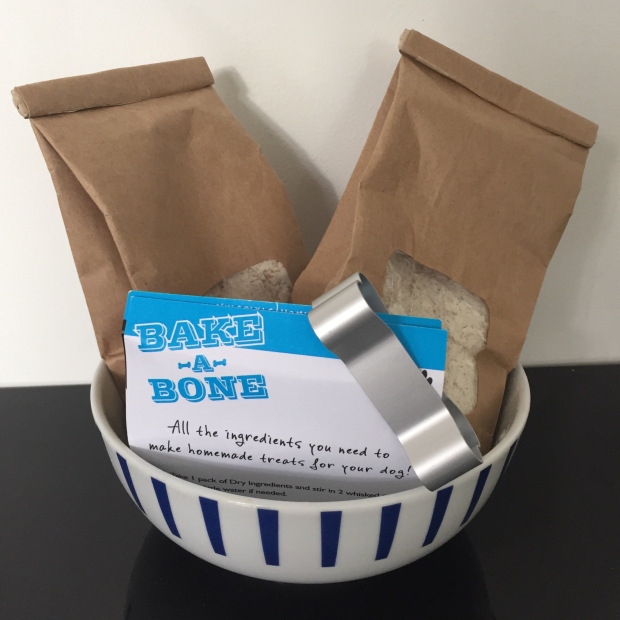 All the dry ingredients you need to make homemade treats for your dog. Very Easy and Fun to Make suitable for Adults and Children. Wholemeal WHEAT flour, rolled OATS, dried parsley and mint, skimmed MILK powder. Gerald & Rascal enjoying their treats from the Saltburn Food Festival yesterday! 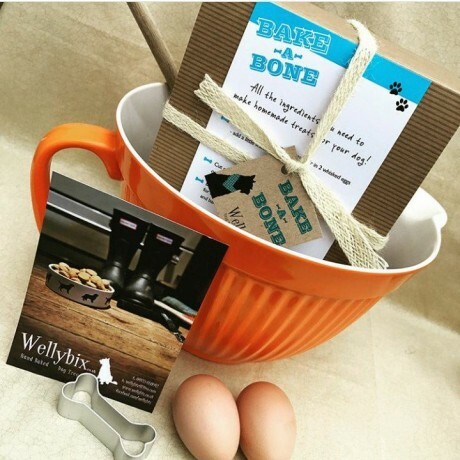 Hand baked, healthy and all natural dog treats made with love in Teesdale.